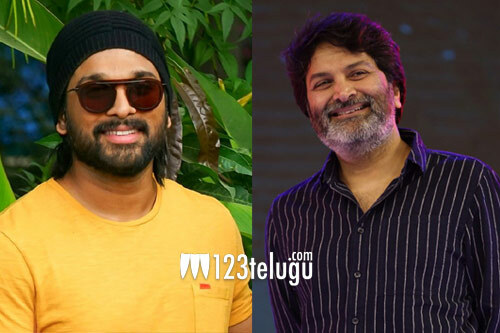 Star actor and director Allu Arjun and Trivikram are all set to join forces with each other for the third time. In the past, the duo had delivered two hits in the form of Julayi and S/o Satyamurthy. Naturally, there have been a lot of hype and expectations on their third collaboration. As per the latest updates, the Allu Arjun-Trivikram movie will be going on floors from April 8. Trivikram is currently giving finishing touches to the script. He is said to have come up with an out-and-out family entertainer. Allu Arjun will be sporting a stylish look in the movie. This as-yet-untitled film may feature Pooja Hegde as the leading lady. Allu Aravind and S Radhakrishna will jointly produce the movie. Thaman is the film’s music composer. Stay tuned for further details.